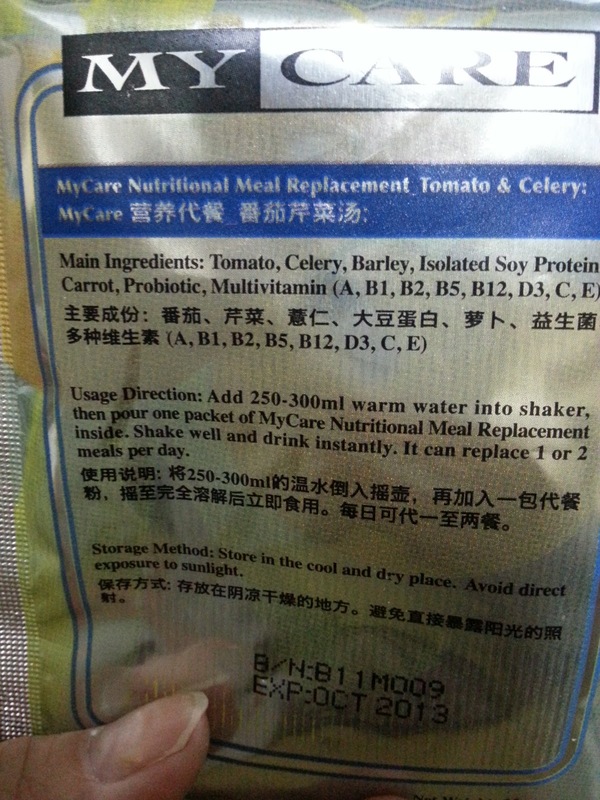 I received the Mycare parcel with two sachet of Mycare Nutrional Meal Replacement, the flavour I choose to try first is the celery with tomato! It is my first time taking this drink, there is no need use of hot water just warm water will be enough. 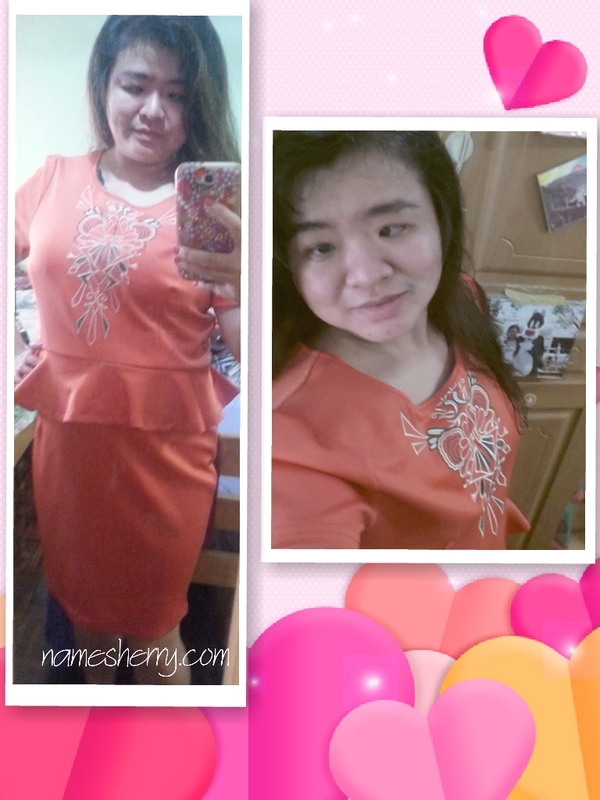 The powder foam look like peach colour, after shake you can see what the colour looks like below picture. 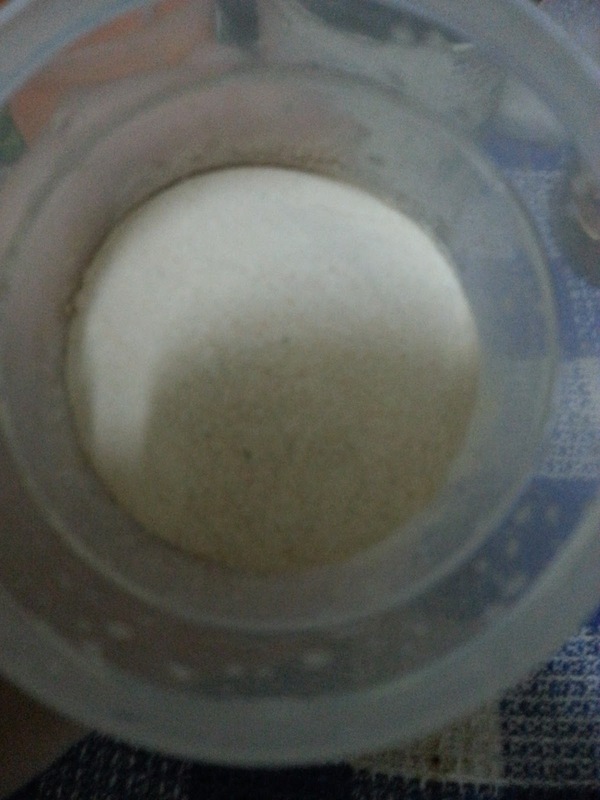 Above picture is the main ingredients of tomato and celery meal replacement. 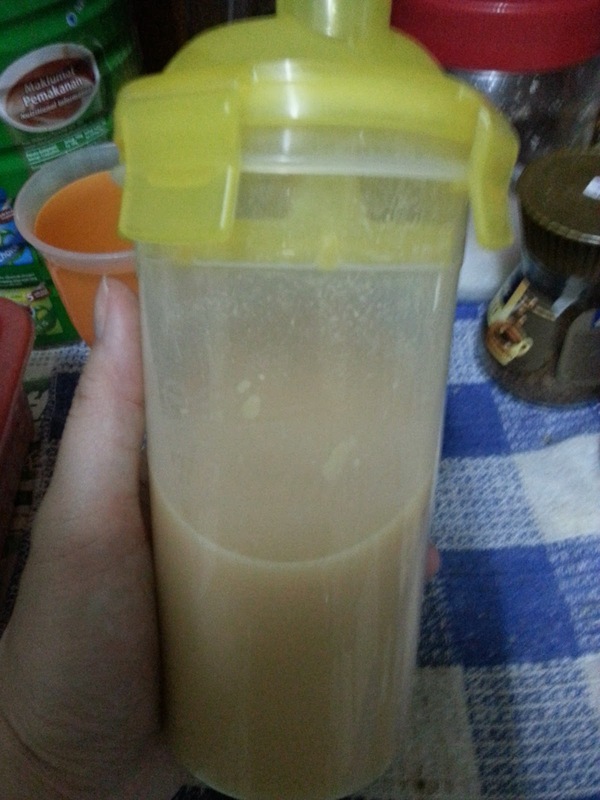 It consists of tamato, celery, barley, isolated soy protein, carrot, probiotic, Multiviatin (A,B1,B2,B5,B12,D3,C,E). I just need to put 250-300ml warm water into shaker then open the packing and pour inside. I find that this drink can only replace one meal alrought it stated it can replace 1 or 2 meals per day. I like the taste, it is not difficult to drink. 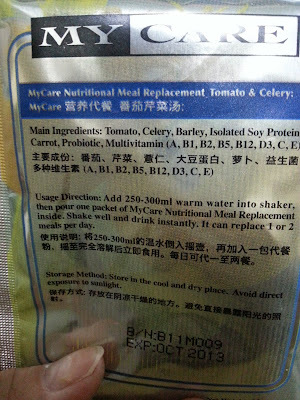 Thank you MyCare Nurtitional Meal Replacement, send me the nutritional meal replacement to try. 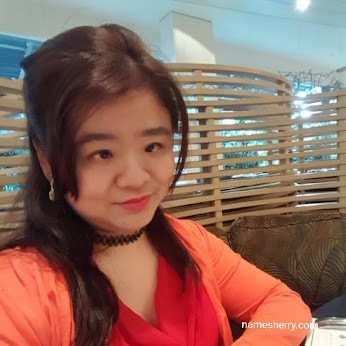 I find the taste not difficult to drink, hard to describe but I can say it doesn't make you feel like vomit after drink that kind of feeling.